What Readers Are Saying: "The sweetest romance I have ever read, full of laugh-out-loud moments and obnoxious 'villains'...on par with Jane Austen's best." All her life, Valancy Stirling lived on a quiet little street in an ugly little house and never dared to contradict her domineering mother and her unforgiving aunt. Then she gets a letter—and decides that very day things need to change. For the first time in her life, she does exactly what she wants to and says exactly what she feels. "This just became one of my all-time favorites! In fact, this may be my favorite L.M. Montgomery book, and I'm a huge 'Anne' fan!...I loved the drama and the romance, and the beautiful descriptions of the Canadian wilds. What a great book! It's a treat to read, just a joy with every page!" "The sweetest romance I have ever read, full of laugh-out-loud moments and obnoxious 'villains'...on par with Jane Austen's best." "Absolutely hilarious (Valancy would be a Twitter superstar), and it feels so fresh, which is a testament to how timeless L.M. Montgomery's writing is. This has quickly become one of my favorite books." 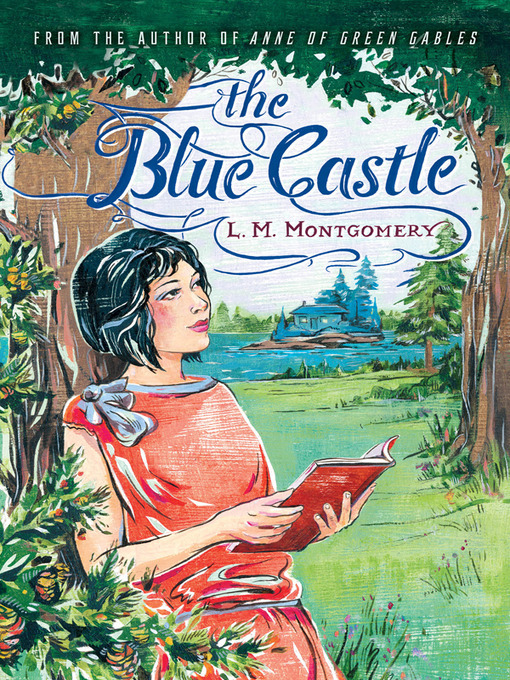 "I finished reading The Blue Castle with the same engrossed delight I had in meeting Anne Shirley years ago."